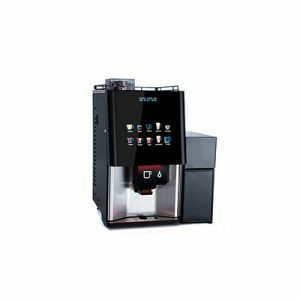 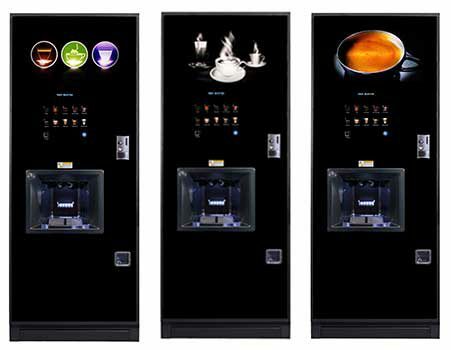 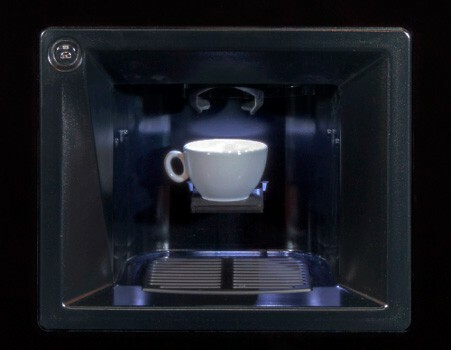 Neo, the all new floor-standing vending machine from Coffetek. 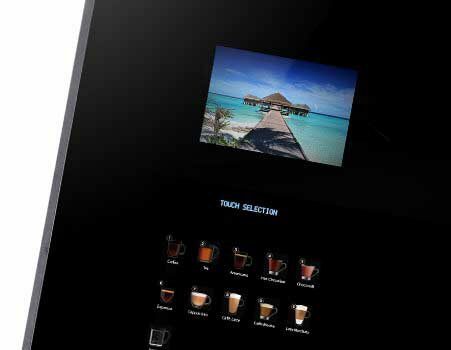 Offering a range of superb quality beverage choices via the simple to use and stylish tough screen icons. 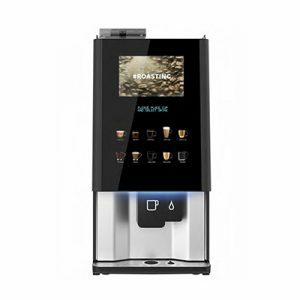 Available in 5 different specifications including fresh brew tea, bean to cup coffee, instant choices. 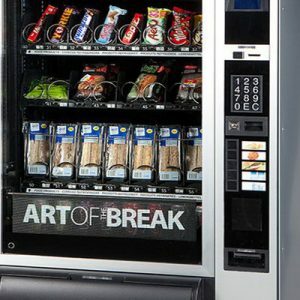 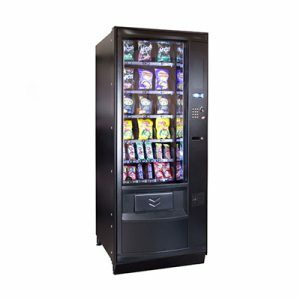 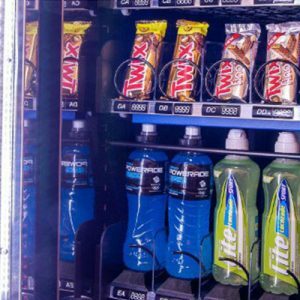 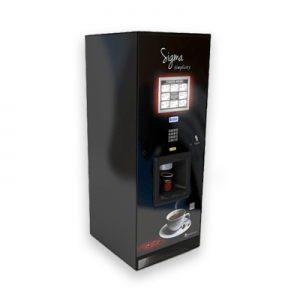 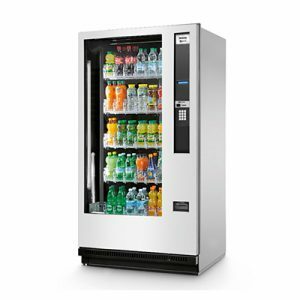 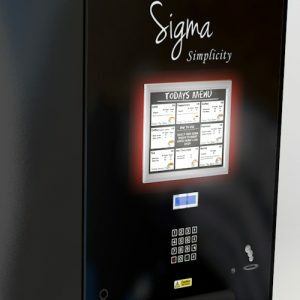 Personalisation of the Neo vending machine needn’t stop there, with the LED backlit graphic system for your company logo, selected image or one of the three supplied graphics.